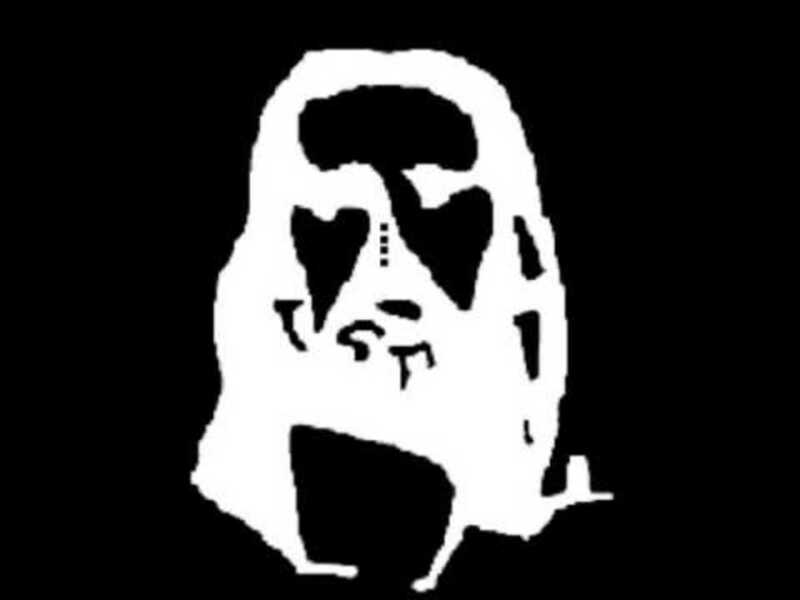 To see this illusion, stare at the dots in the center of the photo for 30-60 seconds without looking away. When the time is up, close your eyes and look away. When you open them, an image of Jesus will appear! This illusion is an example of an afterimage, where the colors reverse when the viewer looks away. Thus creating the illusion of Jesus from a seemingly indistinct image. This relates to the opponent-process theory of color vision, wherein the black/white color mechanism respond to the stimuli in an opposing fashion. This is believed to be caused by chemical reactions in the retina.